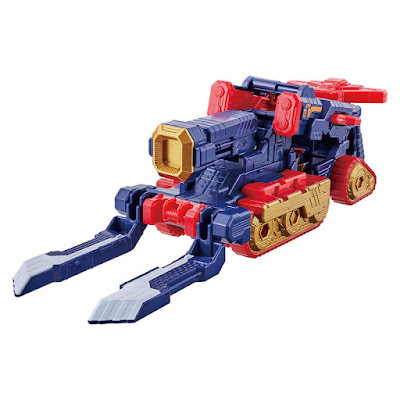 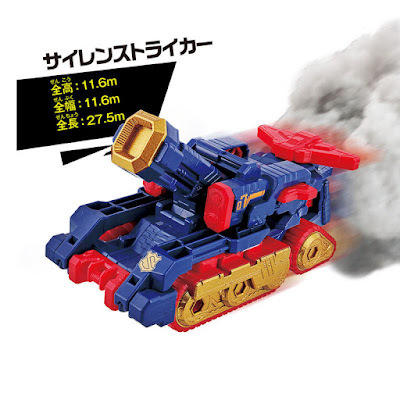 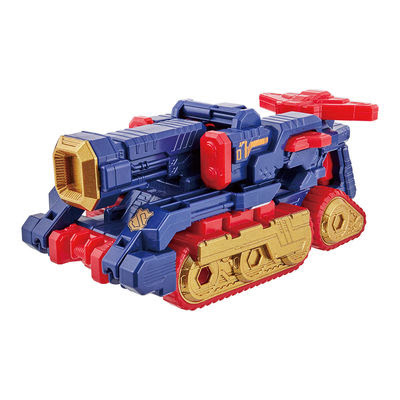 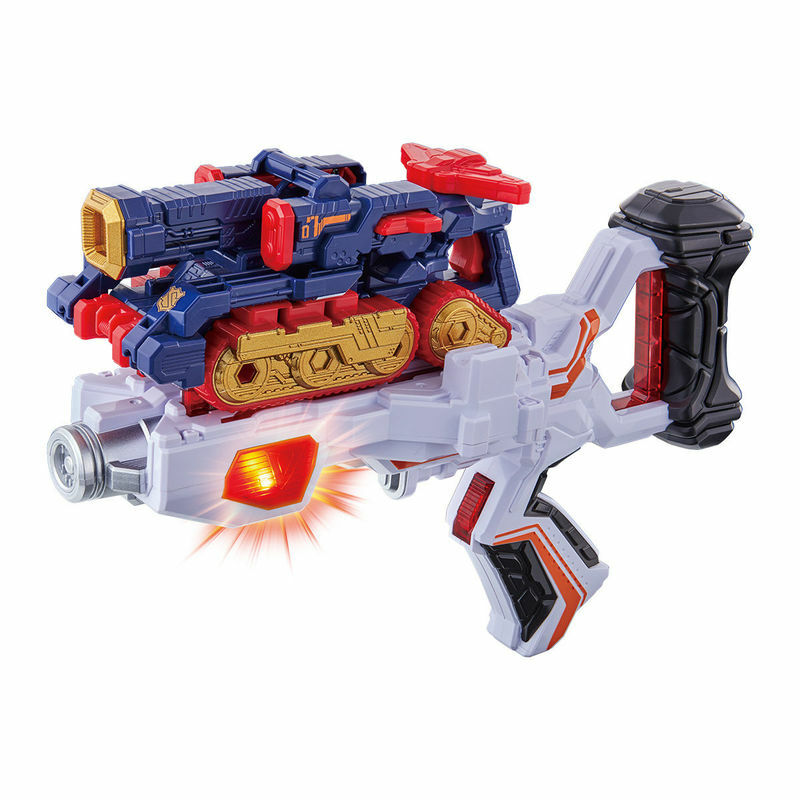 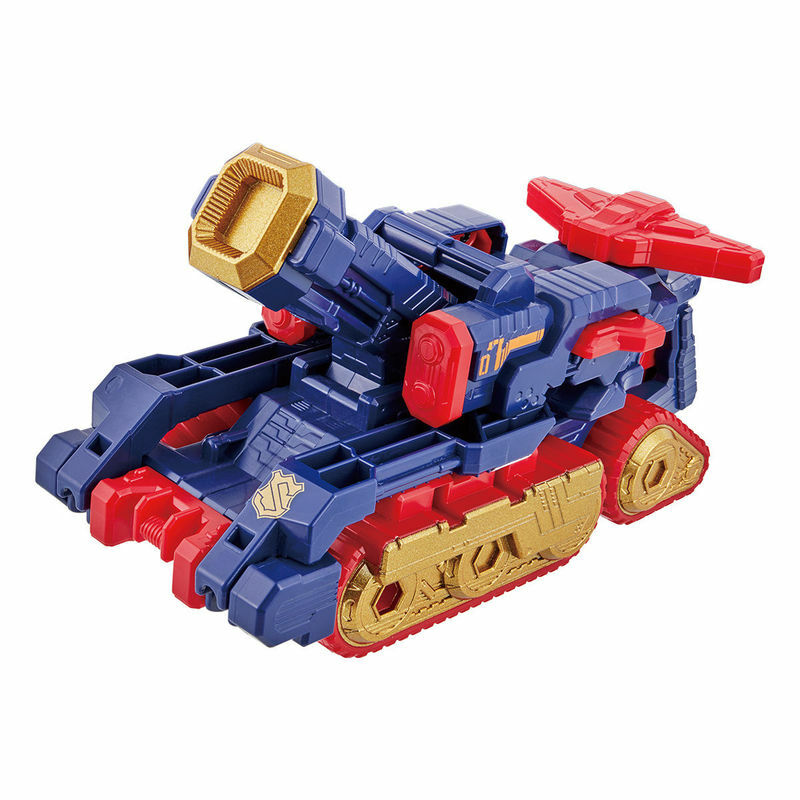 Check-out the official images for the DX Trigger Machine Siren Striker, the double agent's newly acquired VS Vehicle! Just like the previous VS Vehicles, the Siren Striker can be attached to the DX VS Changer to activate Super Lupin X's transformation sound. 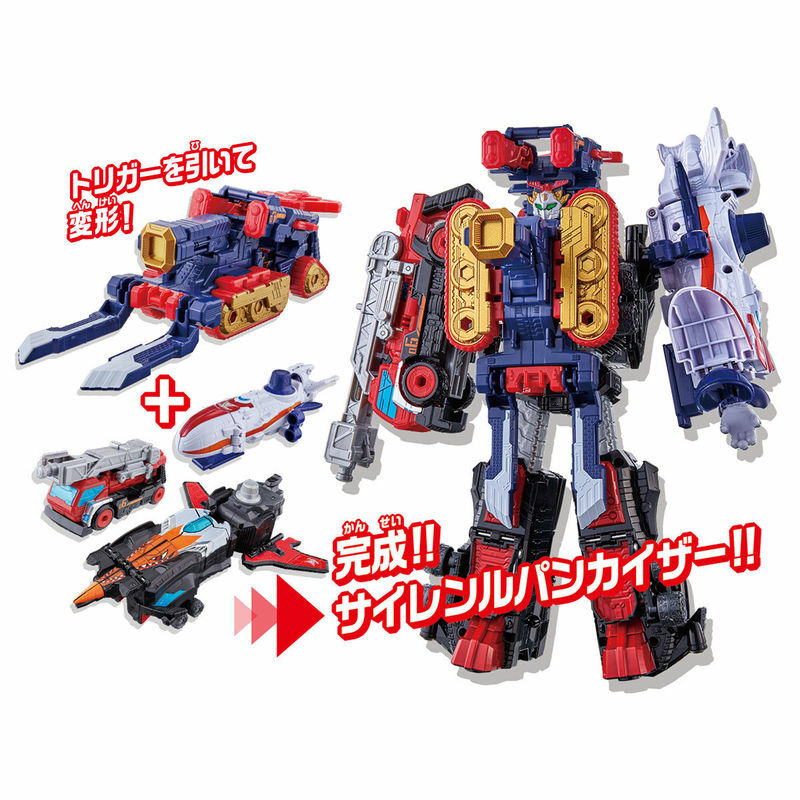 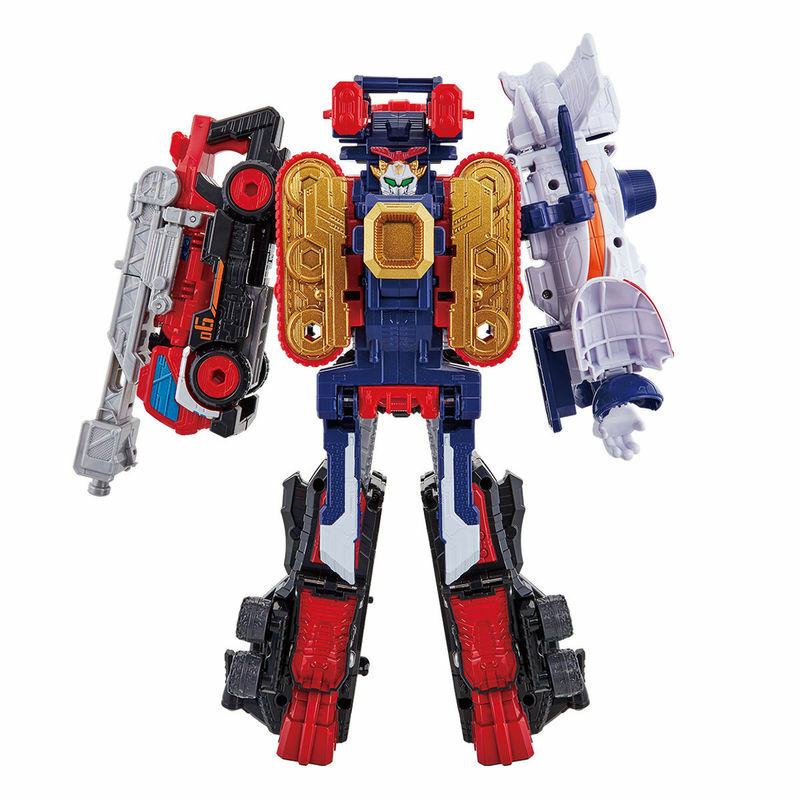 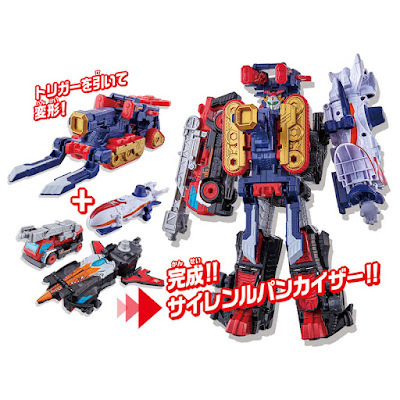 It can also combine with the DX Good Striker, DX Trigger Machine Splash and DX Magic Dial Fighter to combine Siren Lupin Kaiser. 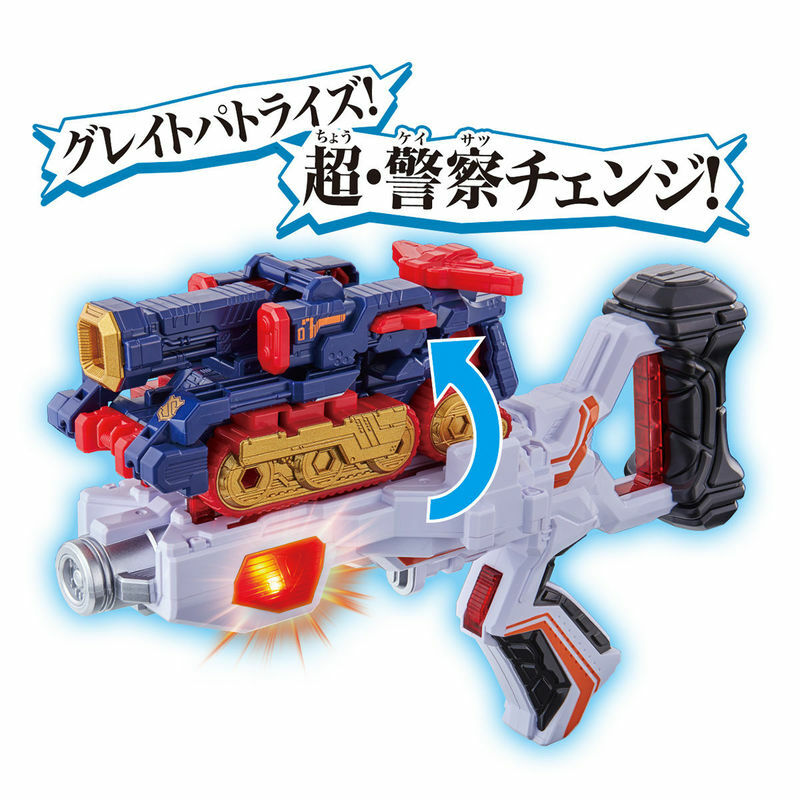 The DX Trigger Machine Siren Striker is scheduled to be released on the 27th of October and will cost 2,000 yen.